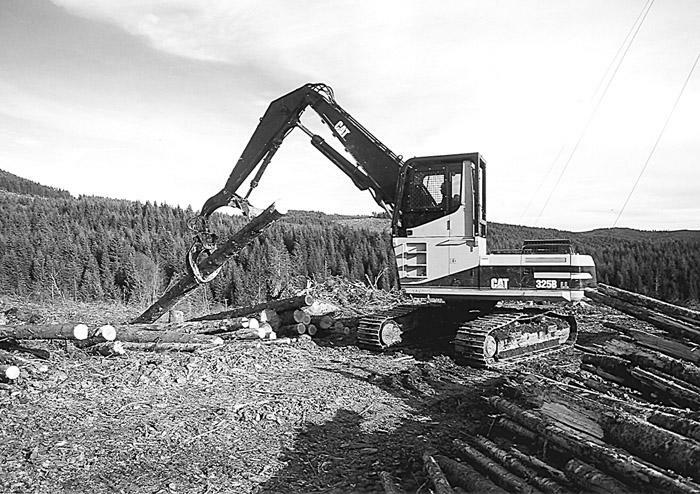 Southern Loggin’ Times’ June issue spotlights W. Va.’s Rick Smith, who operates a highly mechanized logging operation, depending heavily on a Timbco shovel logger, feller-buncher and clambunk and Caterpillar track skidders. Also featured are President of L.B. Trucking, Larry Price, who has earned a solid reputation in the northeast corner of NC by not allowing the paper companies to pigeonhole his operation, and Texas logger Merlin Herrin, who cites the switch to Louisiana-Pacific as the best move he’s made. An article discusses how a Kodiak trailer mount saves setup time and increases loader productivity at Arthur Herrin’s landing. Joe Savery and Doug Blevins are highlighted for utilizing hard work and business savvy to lift Mountain City Lumber to profitability. Timber harvesting is about making sound choices. Often, good business decisions are what separate the stronger loggers from the weaker ones. Larry Price, President of L.B. 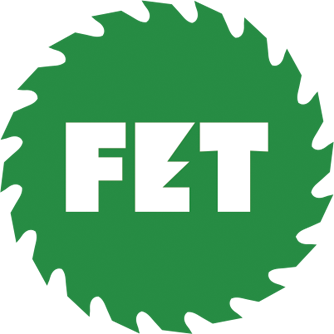 Trucking, Inc., has earned a solid reputation in the northeast corner of North Carolina by not allowing the paper companies to pigeonhole his operation. Merlin Herrin, owner of Merlin C. Herrin Logging based here, believes in doing things right and that is both his strength and his weakness. His emphasis on the details such as to-the-hour maintenance regimens, spotless trucks, exacting woods performance and well-trained help is a primary reason the thinning contractor has enjoyed a highly successful business in recent years. Thinning specialist Arthur Herrin is not skittish when it comes to trying something new, especially if it’s something that offers time or money-saving benefits. 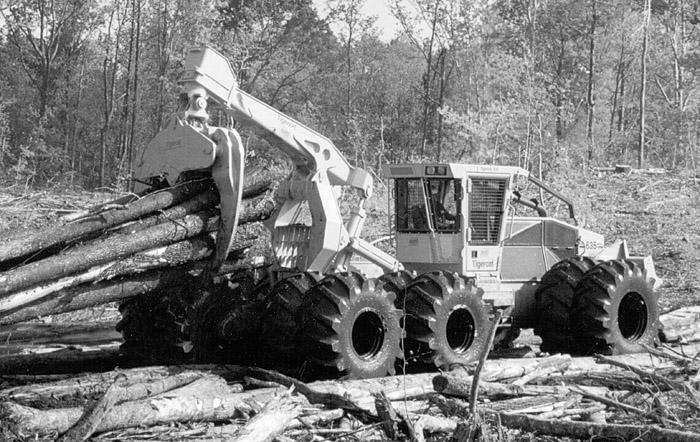 Such was the case when the owner of Arthur Herrin Logging, based here, began negotiations for a new loader in late 1999. 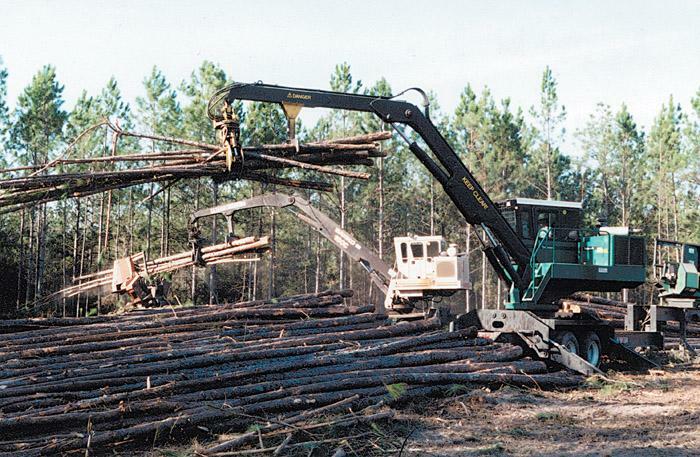 When Joe Savery and Doug Blevins purchased what is now Mountain City Lumber in Laurel Bloomery, Tenn. in 1985, the company consisted of 11 employees (including the two owners), much of the timber came from nearby national forests, and the headrig was a circle saw with portable carriage that sat on 6x6 locust cribbing blocks. 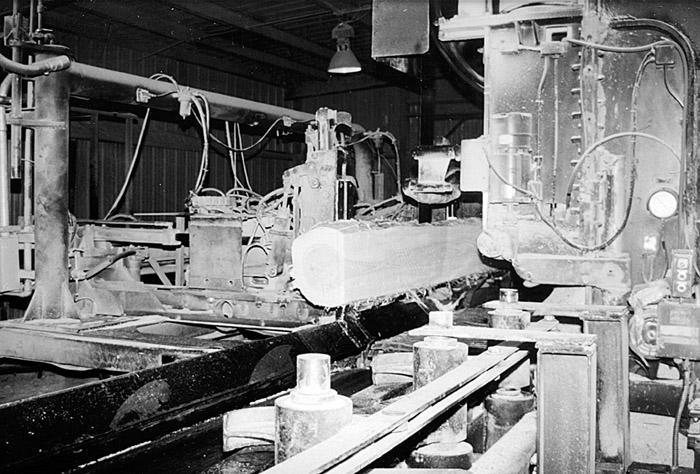 Annual production was less than 6MMBF and, of course, there wasn’t a hint of computerization in the hardwood mill or in the company offices. Even before the smoke had cleared, high ranking government officials, who ought to know better, responded with the usual knee-jerk reaction to the tragic Los Alamos fire. More than 30,000 acres burned as the result of a prescription burn that unexpected winds quickly turned to a raging inferno. A logging crew was harvesting an aspen stand in Minnesota during the winter. The crew had worked half a day on a Saturday and was traveling in a pickup from the landing to where their vehicles were parked. Wind gusts were up to 25 MPH. One of the loggers who was traveling in the truck’s bed was 41 and had worked as a logger most of his adult life. 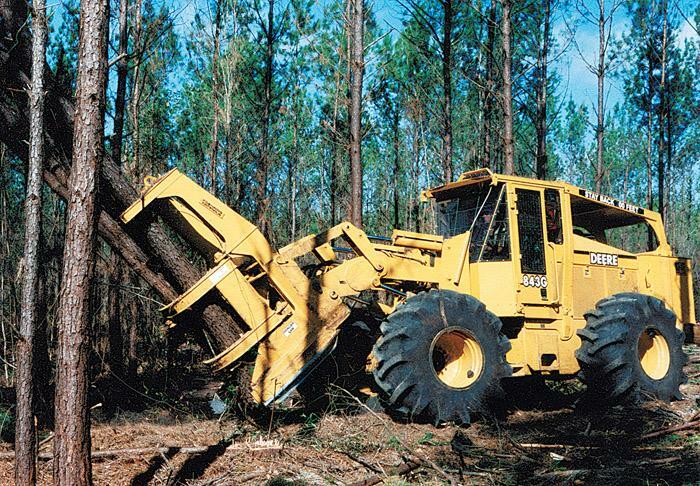 Caterpillar Inc. offers the 325B and 330B Forest Machines. The track type loader/excavator carriages are purpose built for forest applications. They come stock with heel-type grapples for a variety of handling and loading applications. 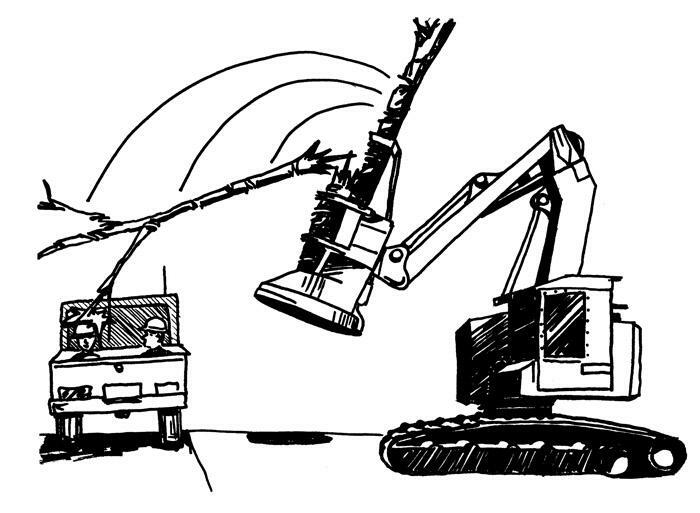 Delimbers can be mounted as can roadbuilding booms and attachments. 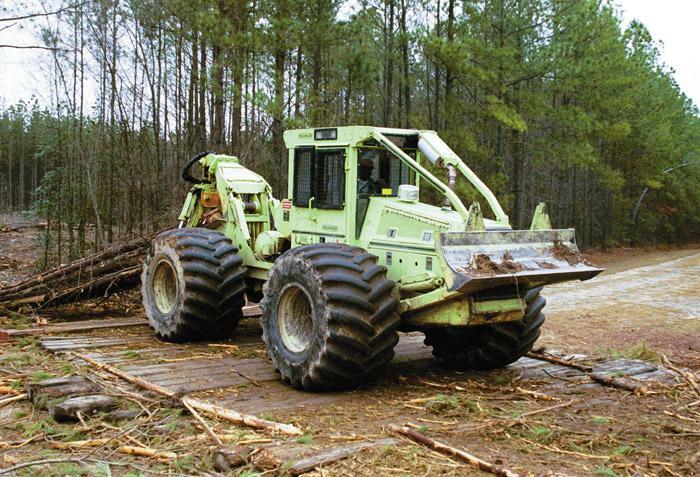 Tigercat completed the prototype of its 635 skidder in late April. From the center section forward, the 635 is essentially identical to the 630B, with the same hydraulic components, Cummins “C” series 240 HP engine, spacious cab and high capacity cross-flow cooling. The differences are on the rear frame. A tandem rear bogie axle provides the flotation and low ground pressure desired for conventional logging in sensitive site conditions as well as shovel logging applications.